We weren’t kidding around. Full Stop is all about that quarterly game, and our newest installment is an action-packed, emotionally-satisfying thrill ride that will keep you glued to your chosen digital device for hours (or days!). Individual issues of the quarterly cost $5 and are available in PDF and ePub formats. Subscribers will receive four issues for $15. 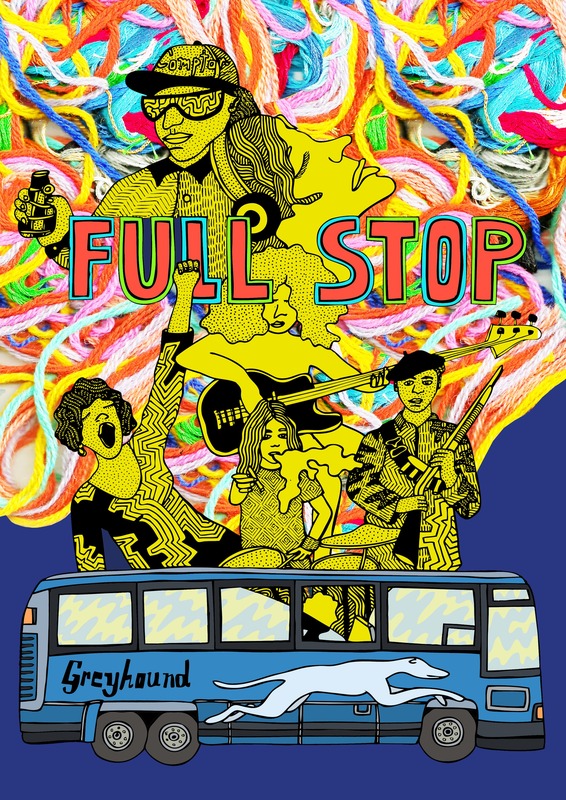 Full Stop is run by a volunteer editorial collective, and money will go toward helping us pay more writers and artists.